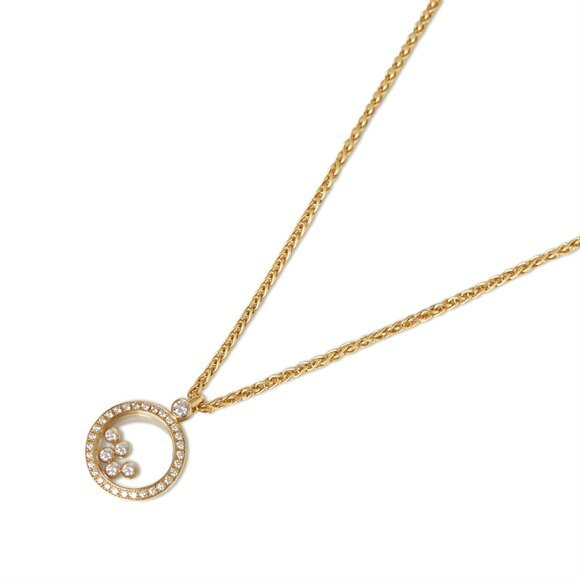 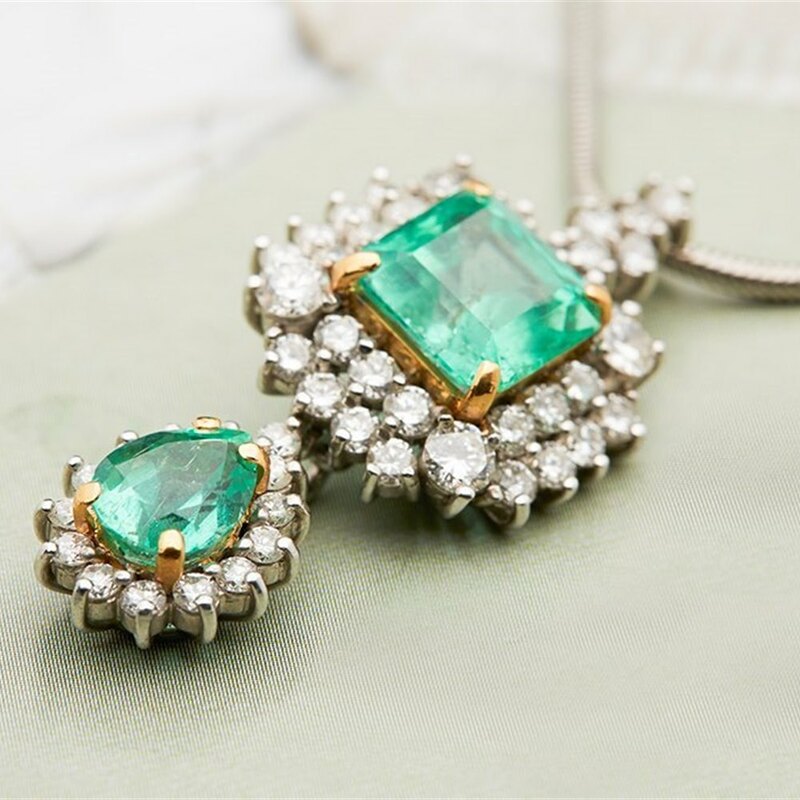 This Necklace features an asscher cut and a pear cut Colombian Emerald both mounted in 18k Yellow Gold. 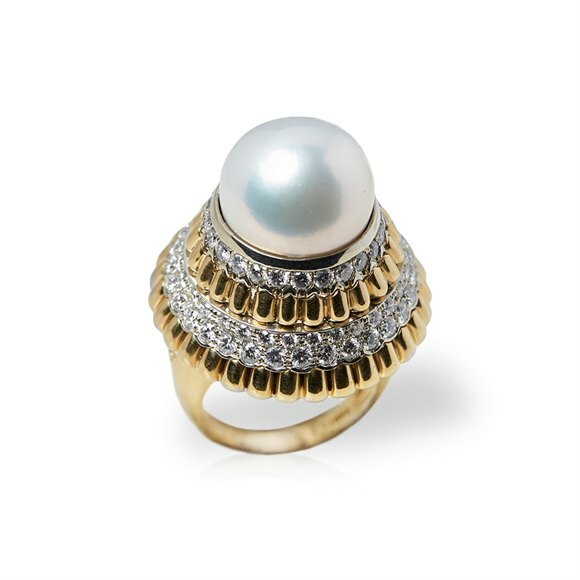 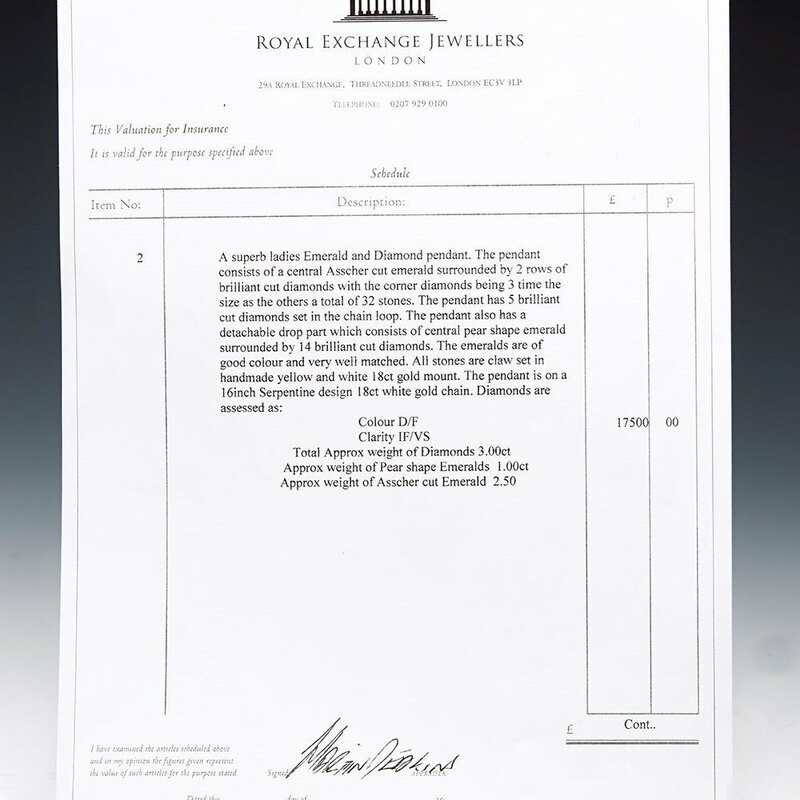 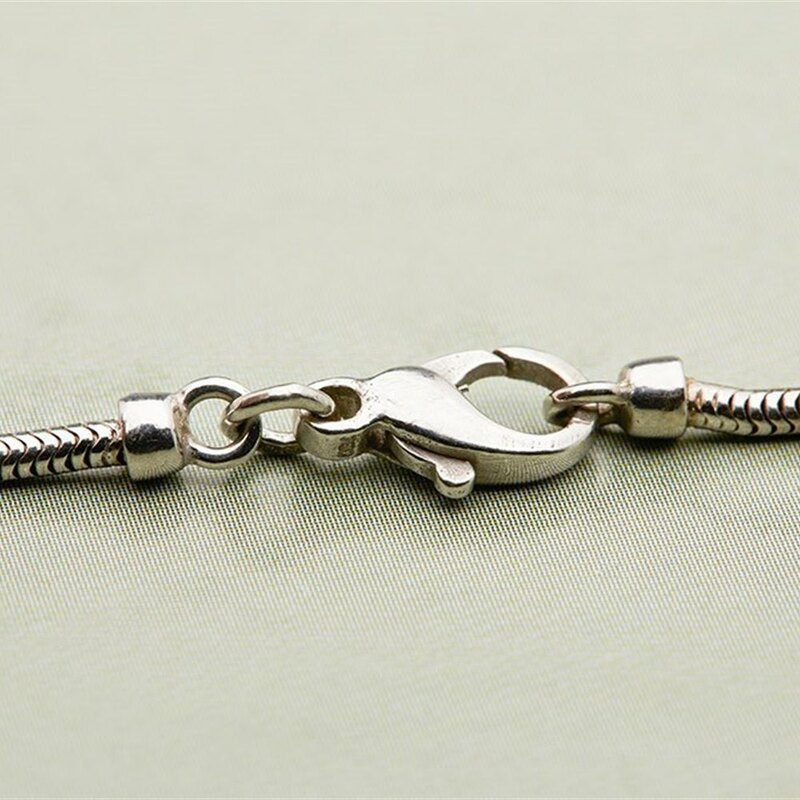 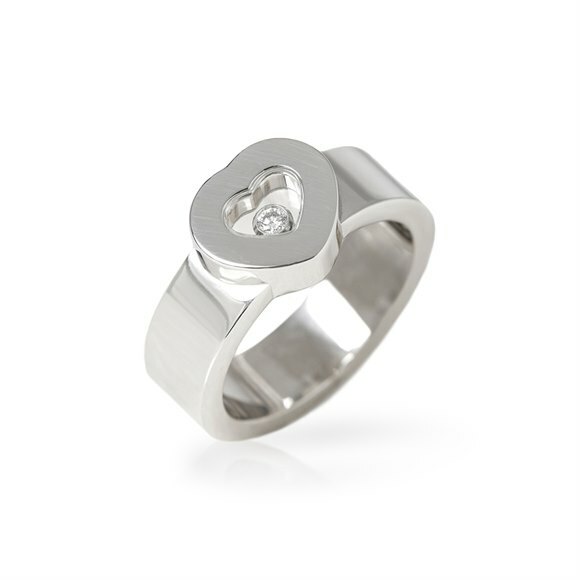 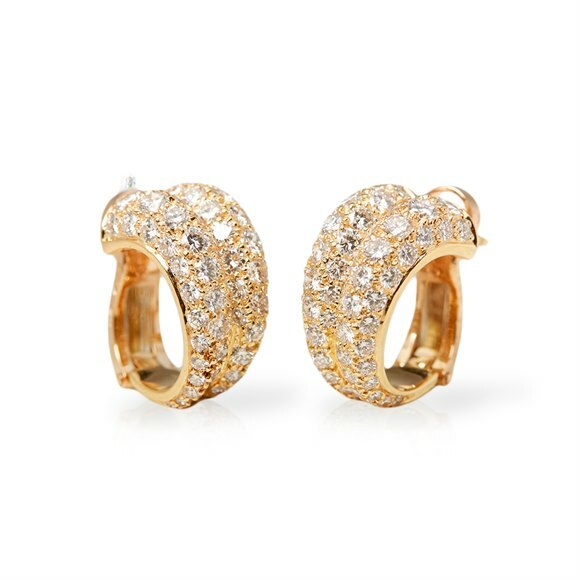 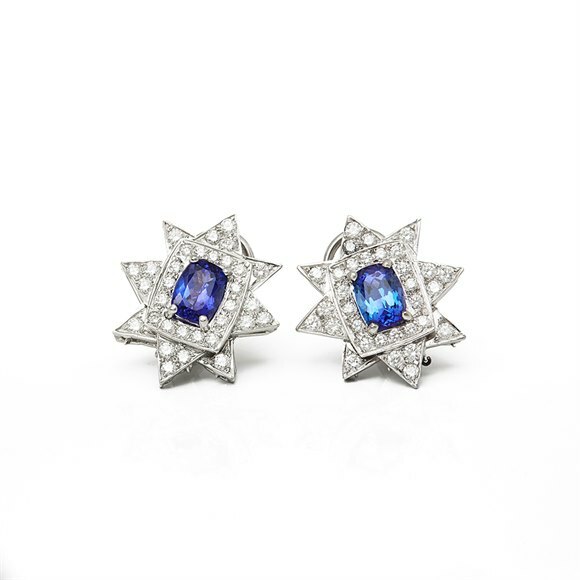 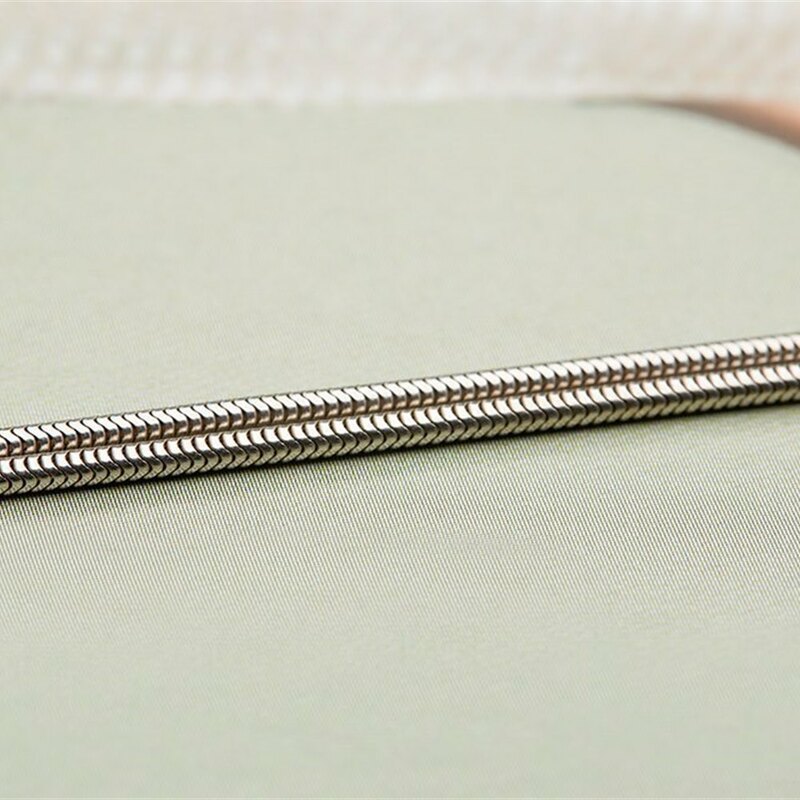 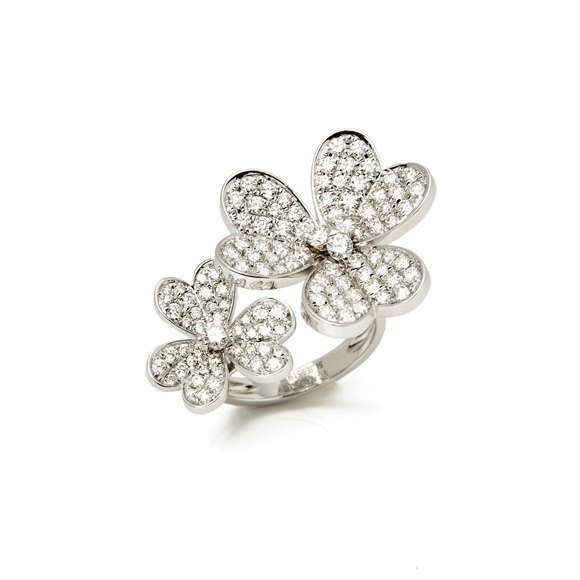 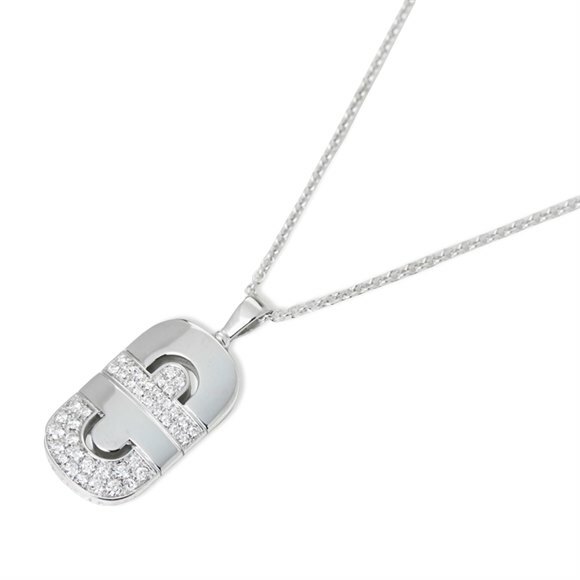 They are surrounded by round brilliant cut Diamonds which are mounted in 18k White Gold. 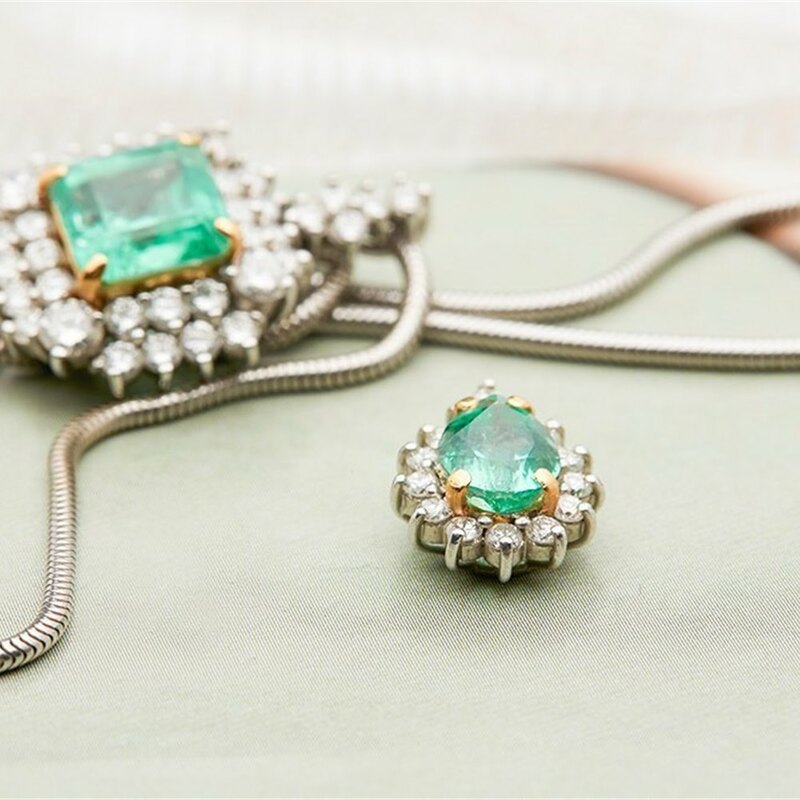 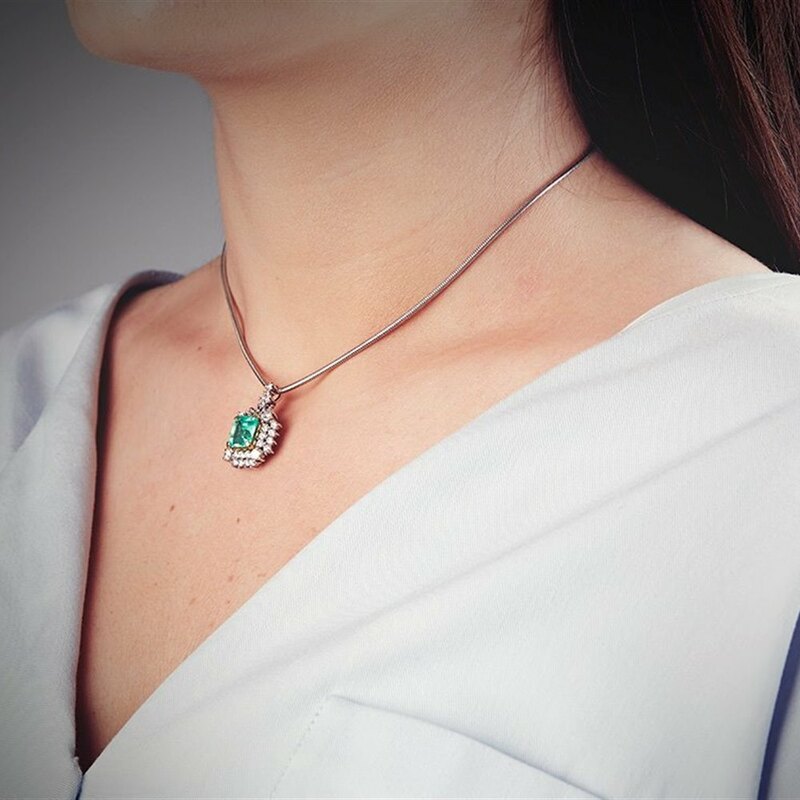 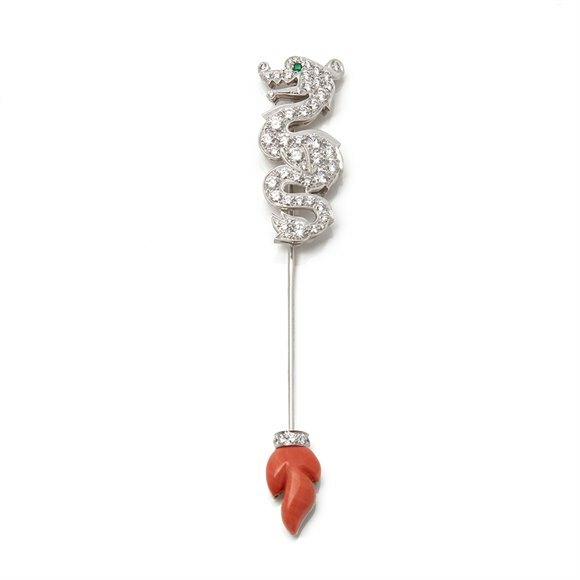 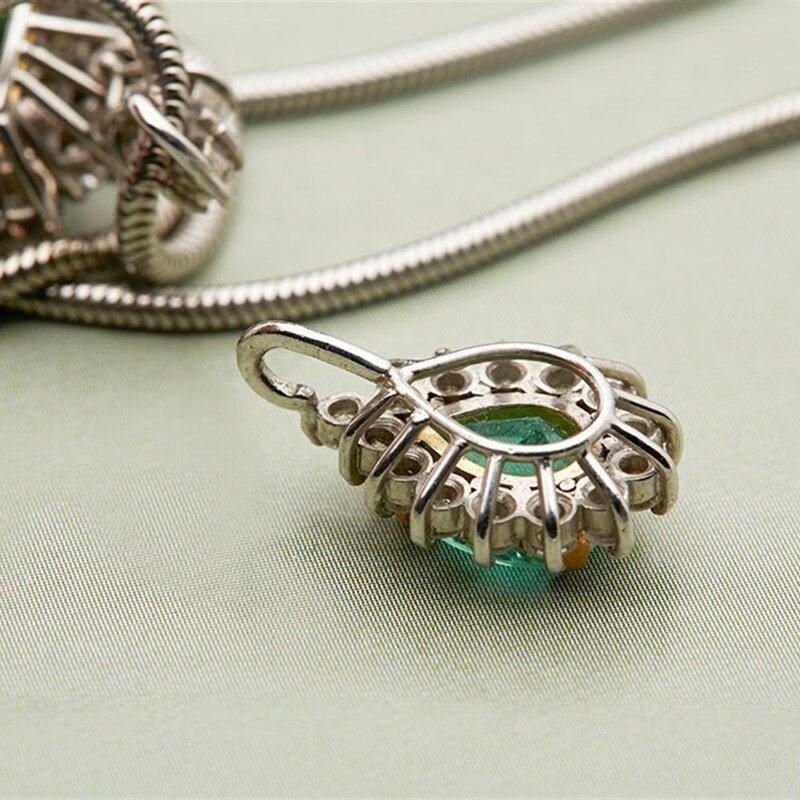 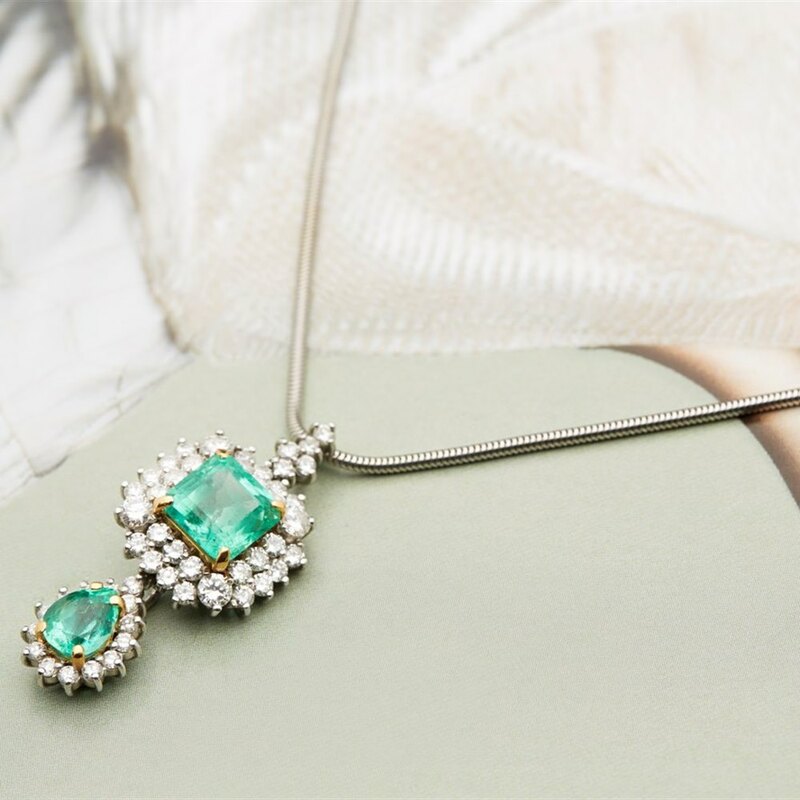 This Pendant can be worn in three different ways, the pear drop Emerald detaches from the asscher cut Emerald so they can be worn together or separately.